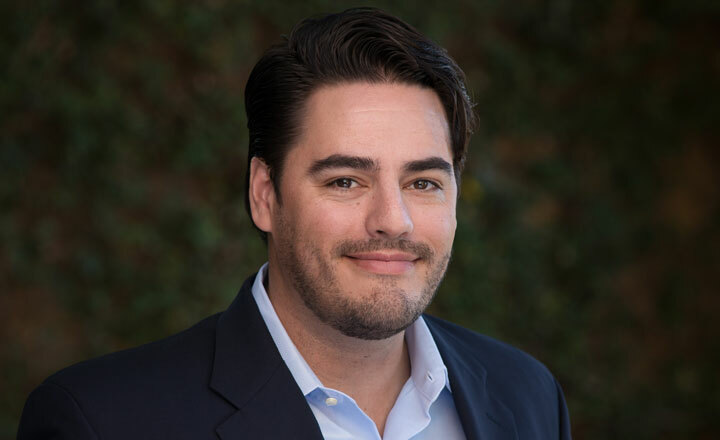 Will Basham brings more than 13 years of sales and marketing experience to his role at FastMed, having worked in the retail, hospitality, and healthcare sectors. After joining FastMed in 2011 as a marketing coordinator, Will launched the occupational medicine program now known as CompCare. He has since led a dedicated team in the sales and development efforts of the CompCare product line, creating and strengthening FastMed’s relationships with businesses throughout Arizona, North Carolina, and Texas. Just prior to joining FastMed, Will worked as a member of the management team for North Carolina’s largest franchisor of Mellow Mushroom restaurants. Will is also an alumnus of Curry College, where he studied business administration and played on the men’s varsity lacrosse team. When not working, Will spends time volunteering and fundraising for the MeFine Foundation and CureSearch. Both nonprofit organizations focus on supporting families battling terminal childhood diseases.